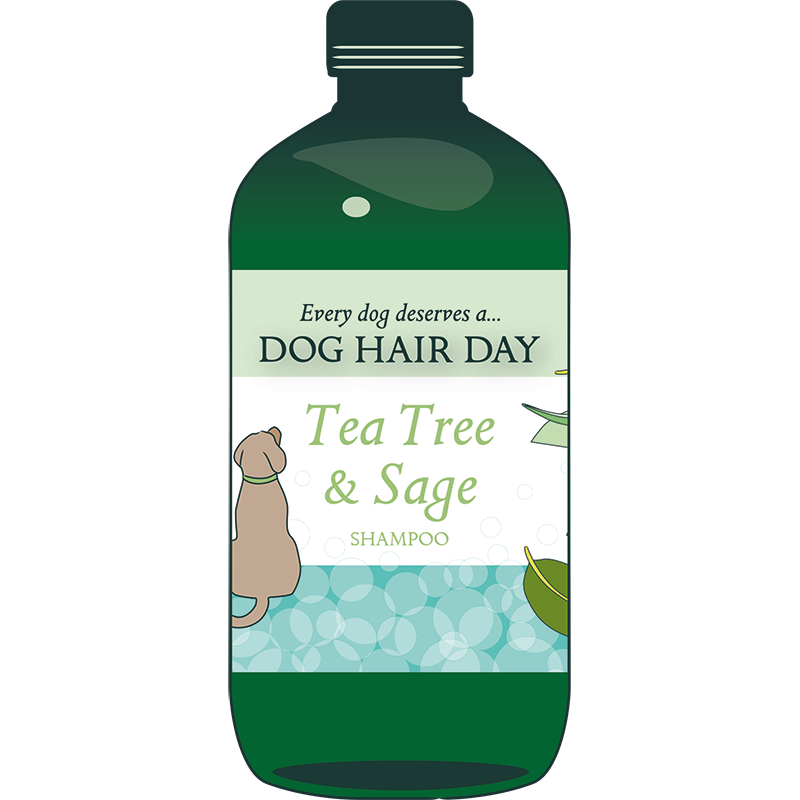 A naturally derived, cruelty free shampoo made to high ethical and environmental standards using only the best ingredients. 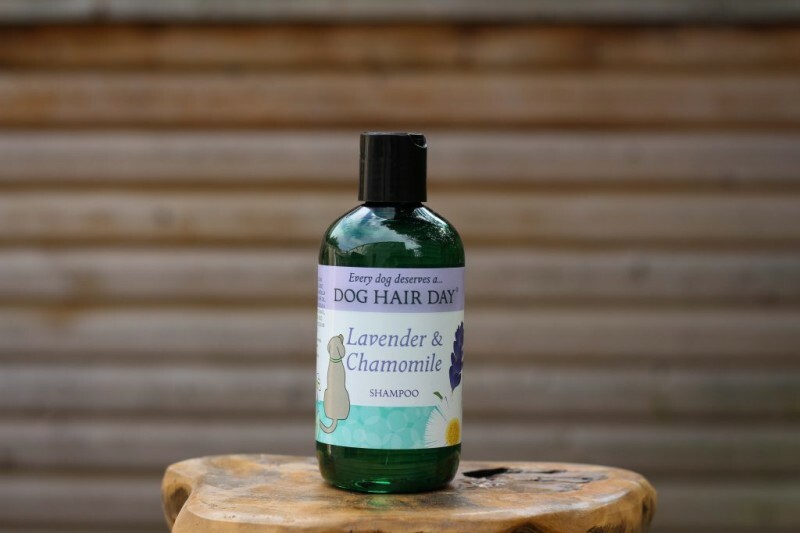 Dog Hair Day ingredients are 97% naturally derived and the shampoos are at a pH suitable for all dogs from puppies through to golden oldies. 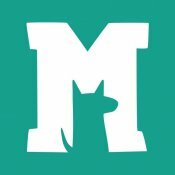 Choosing carefully crafted products which combines the best of science and nature, can make a real difference to your health, your pet’s health, climate change, the health and survival of wild animals and to the environment. 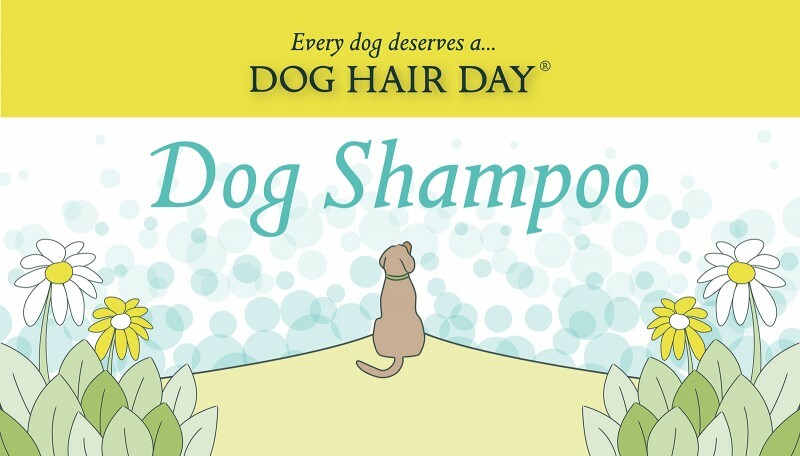 Dog Hair Day shampoos bring vitality, shine and suppleness to the fur while being kind to your pet and the planet. 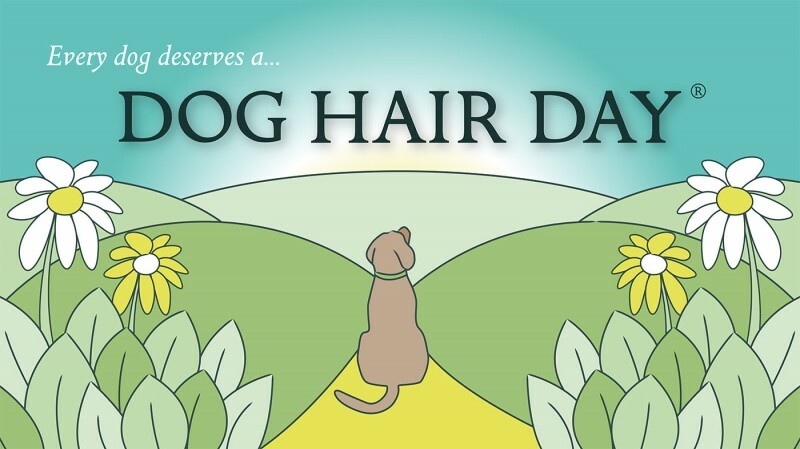 All Dog Hair Day shampoos are certified as not tested on animals under the Cruelty-Free International Leaping Bunny programme, the international gold standard for products that are free from animal testing. 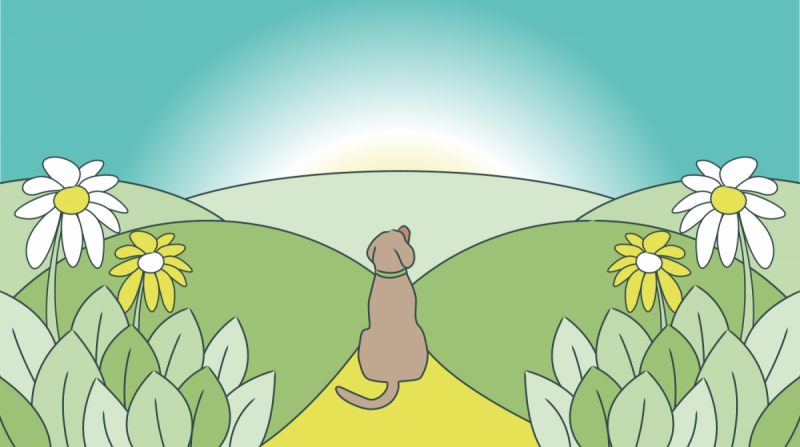 The shampoos have also been accredited by the Naturewatch Foundation and the Ethical Shopping Guide. 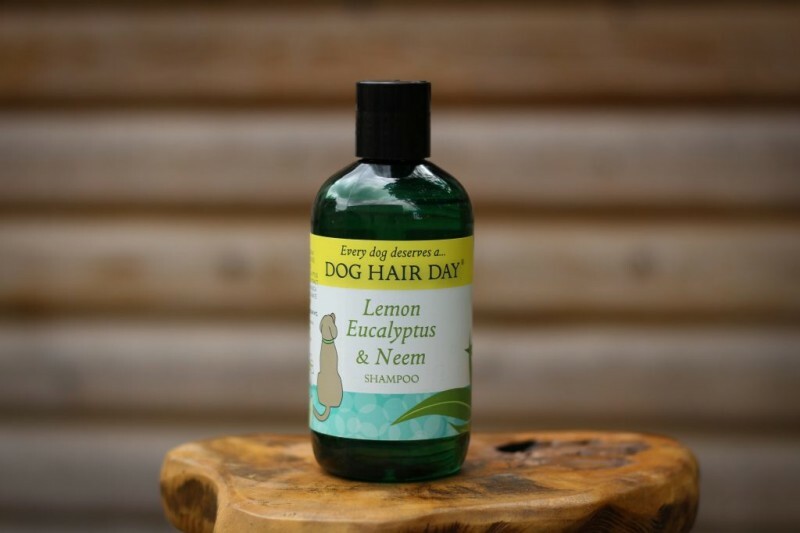 Dog Hair Day Lemon Eucalyptus & Neem shampoo is a bespoke, naturally smelling herbal shampoo which has 97% naturally derived ingredients – no Parabens and no harsh chemicals. 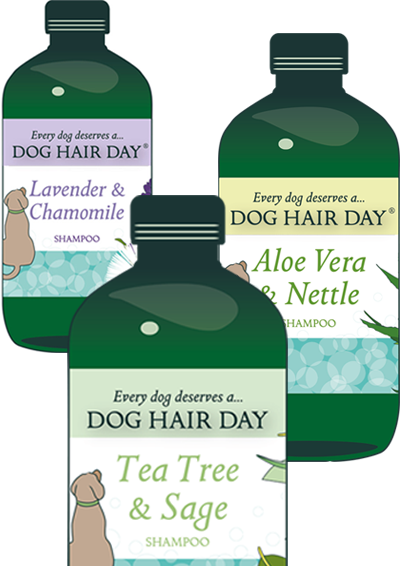 All the ingredients used in Dog Hair Day shampoos are selected for their quality. 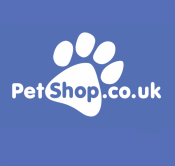 A pH balanced shampoo to suit your dog’s skin, which differs from that of a human. 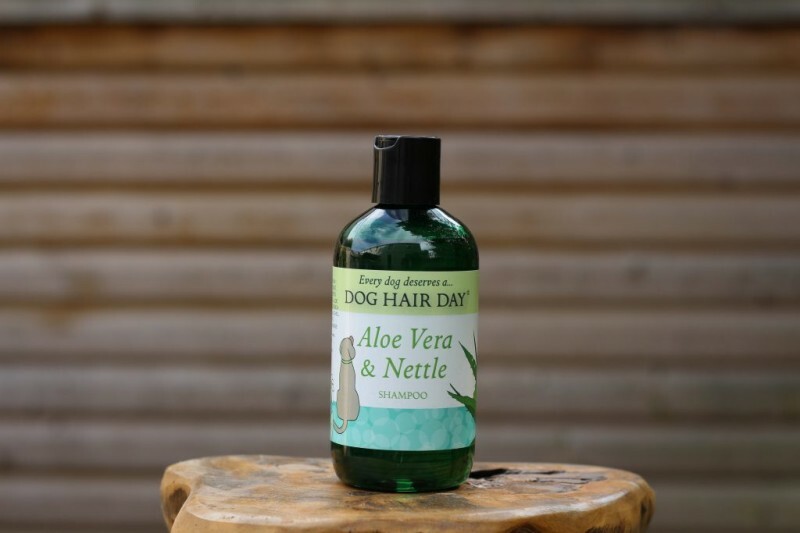 Made with 97% naturally derived ingredients which are selected for their quality. 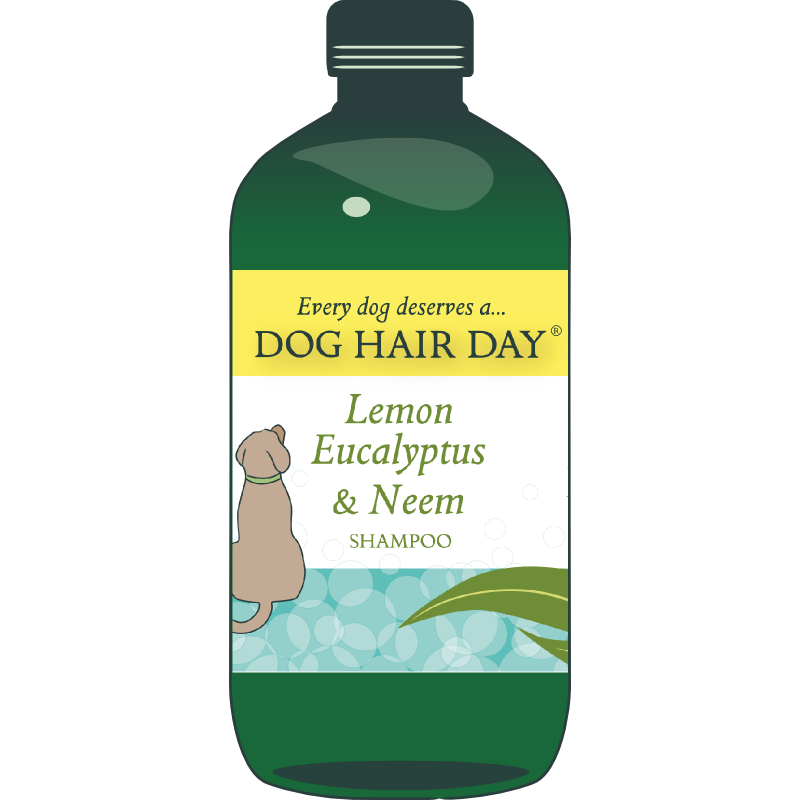 The shampoos do not contain any parabens or harsh chemical detergents. 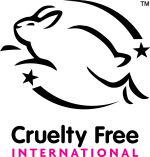 The ingredients / finished products are not tested on animals. 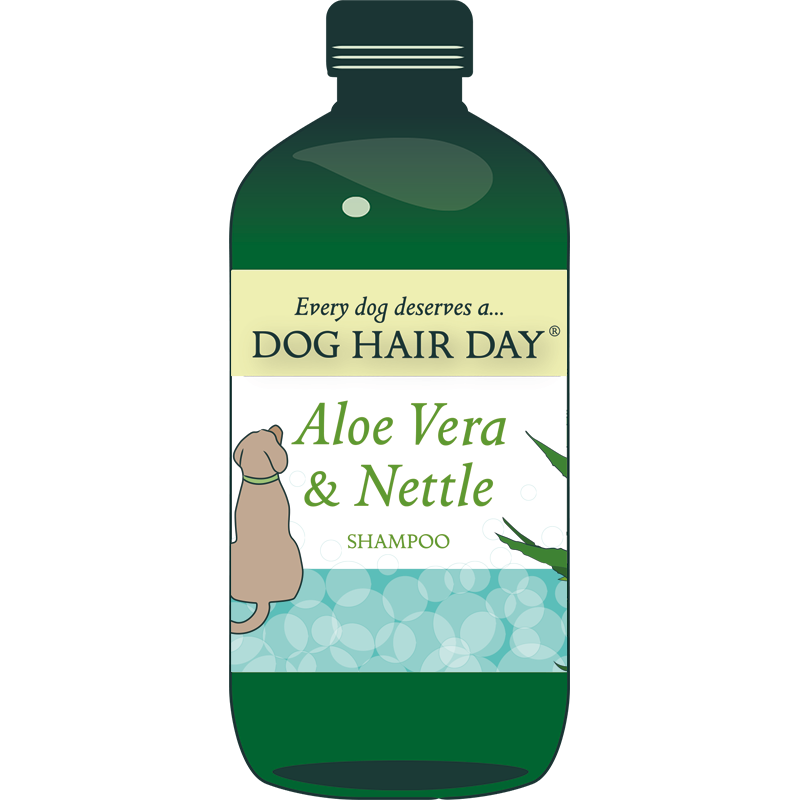 Dog Hair Day is completely transparent about what goes into their shampoos. 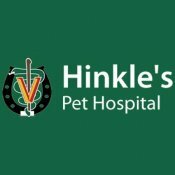 All of the ingredients are listed on the bottles and on their website. Made with 97% naturally derived ingredients - no harsh chemicals. 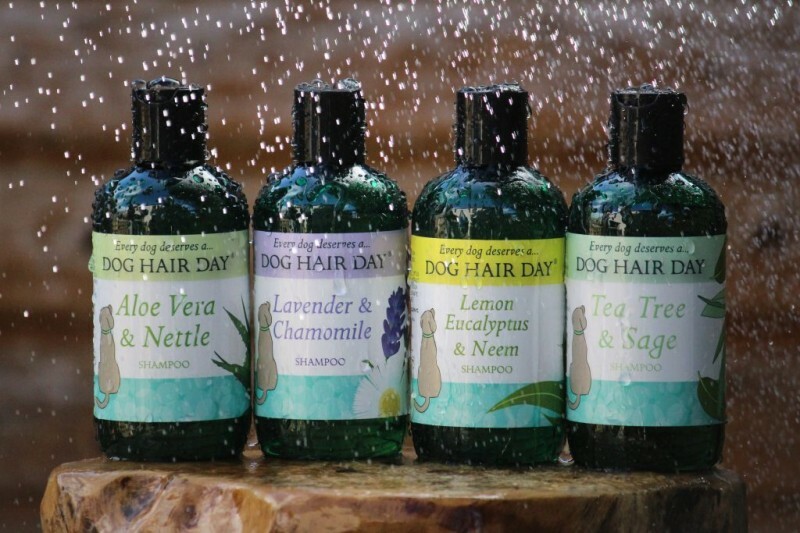 All the herbs used in Dog Hair Day shampoos are selected for their quality. 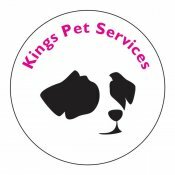 No parabens and no harsh chemical detergent. 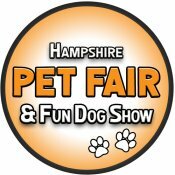 At Dog Hair Day we are confident that you and your best friend can now look forward to bath time. 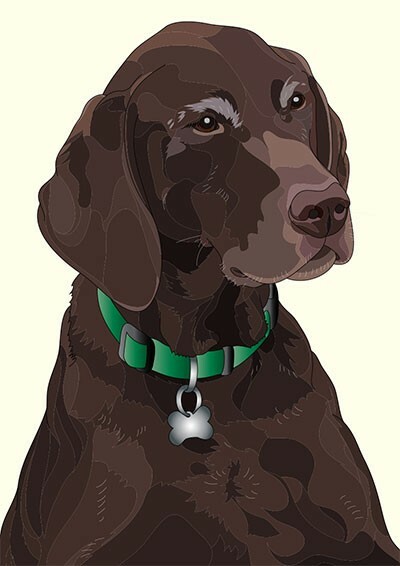 Of course, our shampoo is not tested on animals – apart from tried on George himself. 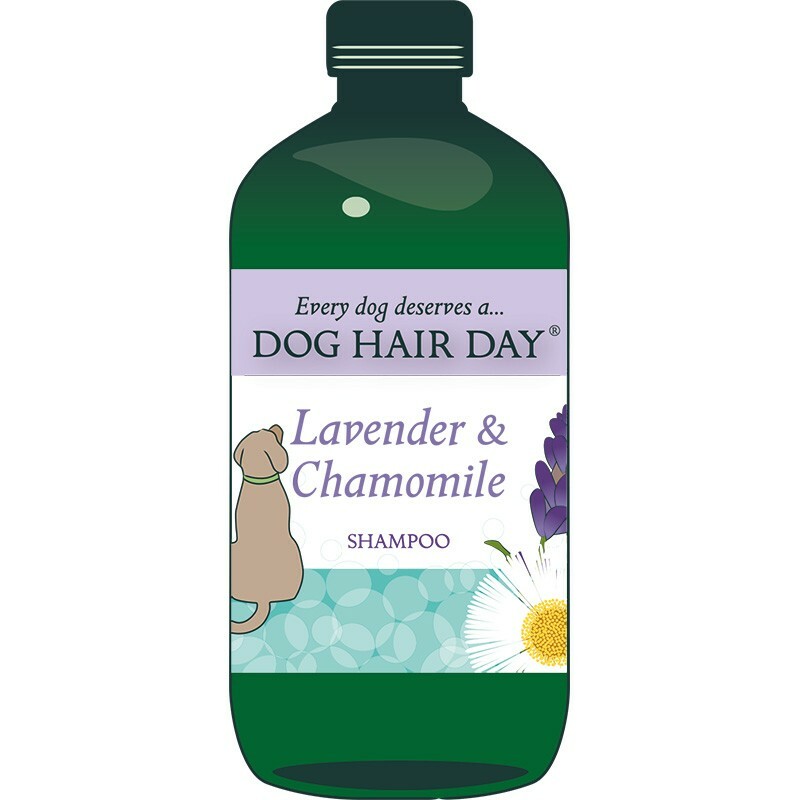 We could not make a shampoo that we wouldn’t be happy to use on our dog.